American holidays are a quirky thing. We celebrate turkey on Thanksgiving, Santa Claus on Christmas, green clothes on St. Patrick’s Day and bunny rabbits on Easter – even though each one has a uniquely Christian foundation. 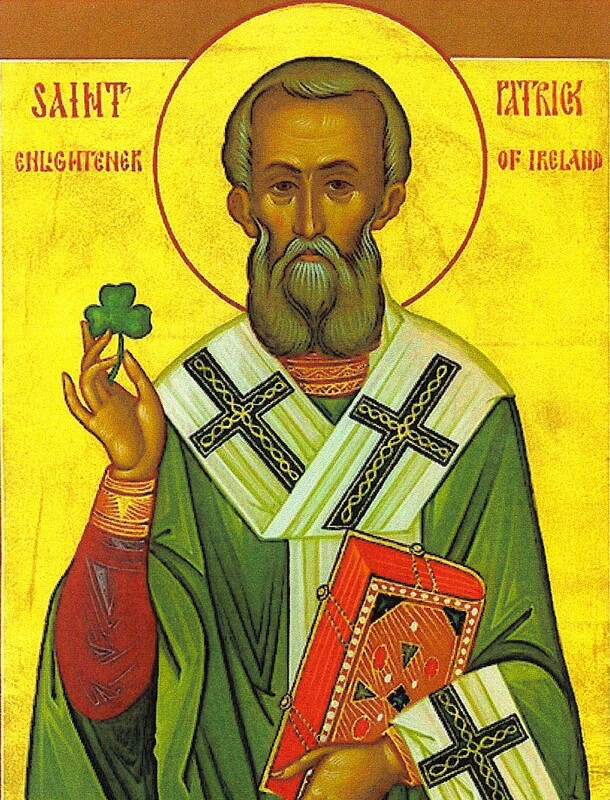 What, you didn’t know that St. Patrick’s Day had a Christian theme? Patrick was a real person who played a key role in the spreading of the Gospel in the 400s. He was a British teenager when, around age 16, he was sold into slavery and taken to Ireland, where he worked for about six years before escaping across the sea back to England. As Bruce Shelley writes in his book Church History In Plain Language, Patrick “would have gladly remained in England had he not had a dream one night in which the babies of Ireland pleaded with him to come back to their country and tell them about Christ.” He did that – and his work resulted in thousands coming to know the Lord. So a man was sold into slavery, escaped, and then returned to tell those very same people about Jesus. What’s not to like about that story? The story of Patrick is one we should be telling our children over and over, and what better time than St. Patrick’s Day? It’s a story of forgiveness, sacrifice, service and missions. Want to know more? Read history professor Stephen Douglas Wilson’s column about St. Patrick. It’s told from a Baptist angle, but it’s applicable to all Christians. Also, watch the video below, which is from a DVD series I highly recommend: Christian History Made Easy. Michael Foust is an editor and writer who blogs about parenting and fatherhood. He loves his family and also really likes stove top popcorn. Interested in re-posting this in your publication or on your blog? Send me a message in the comments section below (the message won’t go public). Also, check out my video section. This entry was posted in Parents of toddlers, Parents of young children and tagged Children, church history, God, missionary, Parents, patrick, st. patrick’s day, teaching children. Bookmark the permalink.